In this case, the joy of wearing makeup ends when you have to wash it off by the end of day. I get it washing your face can be a hassle, but trust me it is totally worth it. Sleeping with makeup brings no good news. The makeup mixes with oil, sweat and dirt, clogs your pores which allows acne causing bacteria to spread and cause blemishes to erupt. 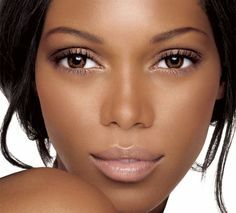 Sleeping in your makeup also causes dehydration to your skin leaving it dry and cracked. If you are like me, I always wipe off my makeup before I wash my face. 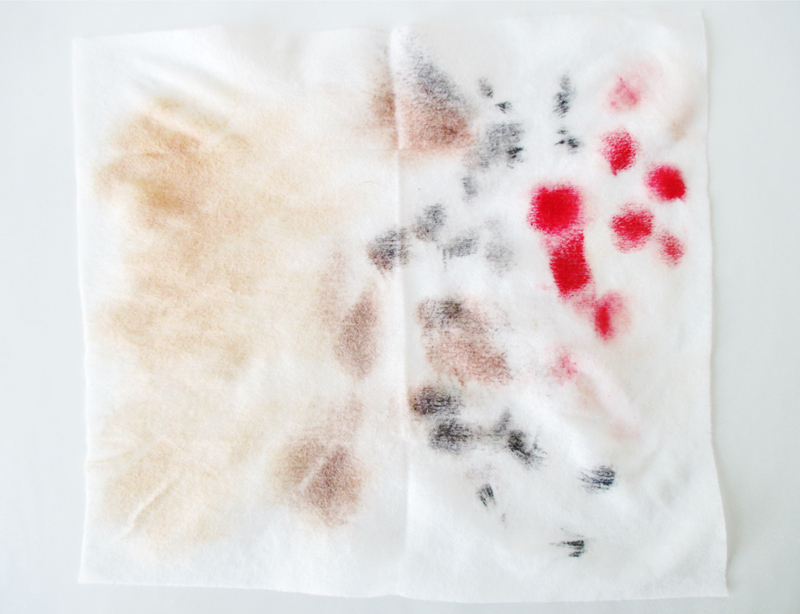 I realized that when I don't do this, my foundation runs and stains everywhere and also, there is always residue on my face towel, even after cleansing. 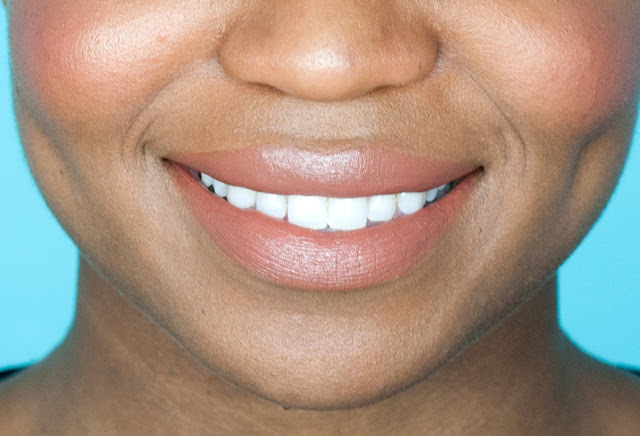 Lipsticks and Lip stains has to be removed with something that leaves moisture on the lips, if not the lips would start cracking and dry up. 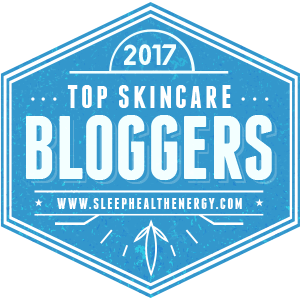 If you have yet to nail down your skin type (normal, oily, combination, etc), make sure you click here to determine your skin type. After preping your face and removing the first layer of make up. you can then go ahead with washing your face with the best cleansers for your skin type and get it squeaky clean! 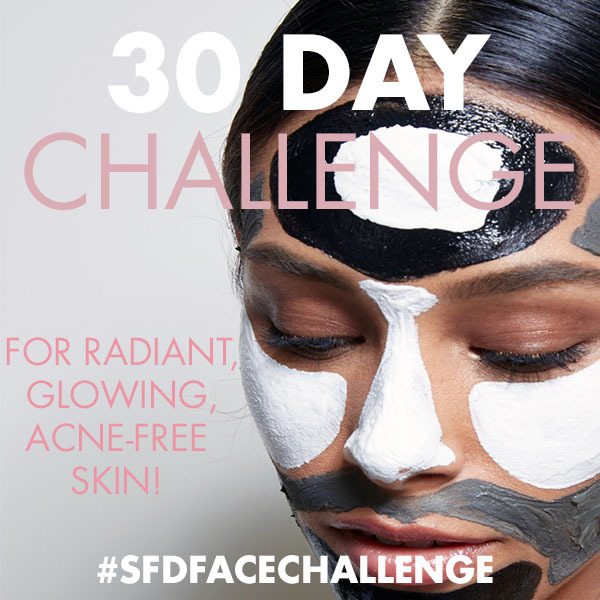 I know it can be such a pain to wash your face especially at night, but we have to pull through to avoid unnecessary breakouts and dehydration. Been blogging for 2 months now!! Super excited and Loving it! Leave a comment and let me know what you use to remove your makeup before cleansing. Acne-prone skin needs special care to help counteract the causes of acne. When it comes to makeup removers, you have a choice between oil-based and oil-free formulas. 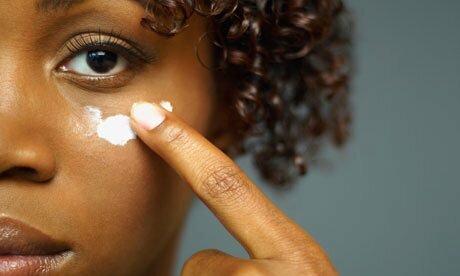 Always choose the oil-free varieties; acne-prone skin tends to produce more than enough oil on its own. My skin is acne prone i started using Revitol Acnezine Acne Cream which really worked for curing my acne.